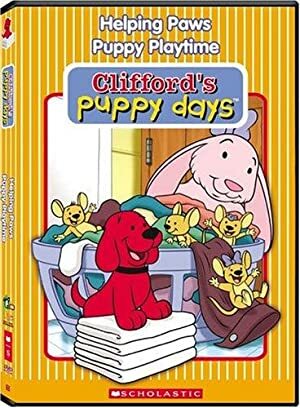 Clifford may be the biggest dog that ever was, but he wasn't always that way. Clifford was actually the runt of his litter--a teeny tiny, bright red bundle of energy. Emily Elizabeth fell in love with Little Clifford at first sight. It's hard to believe, but back in his puppy days Clifford barely filled Emily Elizabeth's dad's palm--he was, however, still quite the handful! Making his way in the big world was no small feat for this tiny pup, but even back then he had the same huge heart and good humor that win him friends and fans anywhere he goes.